The Chinese exercise form combines movement and meditation to help clients prevent falls and preserve cognitive function. These Chinese movement patterns have been around for centuries. 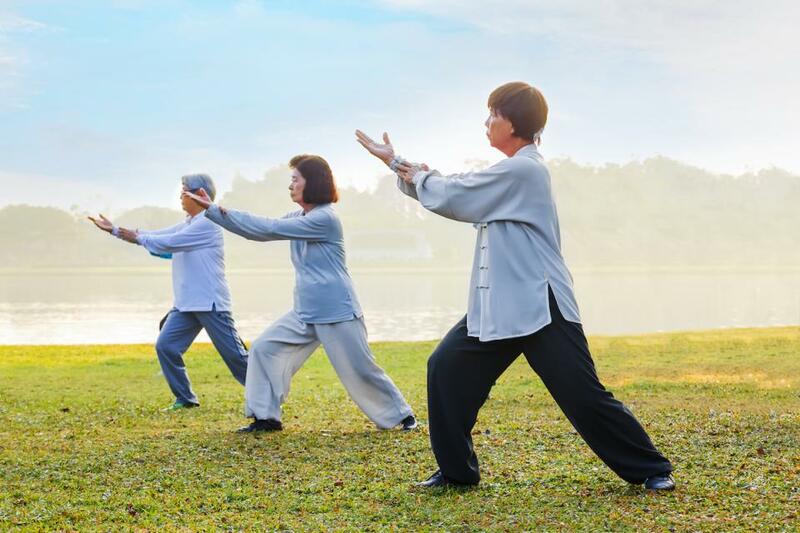 In recent years, study after study has proven the benefits of tai chi—particularly for older exercisers—yet most fitness professionals seem to know little about it. That’s too bad, because just about any fitness client can learn tai chi, and any fitness professional can teach it. Like other types of exercise, tai chi simply requires you to learn its movements and experience its benefits. 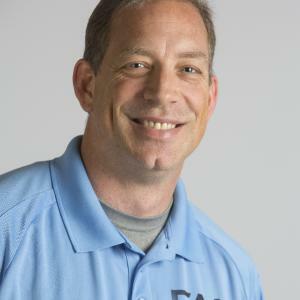 Associate Professor and club owner with over 20 years of experience specializing in exercise for mature adults. Recipient of numerous industry awards including the IDEA Program Director of the Year. Co-Founder of the Functional Aging Institute (www.functionalaginginstitute.com). Visit FAI's website for your free Functional Training Starter Kit and to learn more about the Functional Aging Specialist Certification. Creator of the Never Grow Old Fitness Program (www.functionalfitnesssolution.com), a follow-along video exercise program for mature adults. Frequent industry speaker and writer. ... read more.